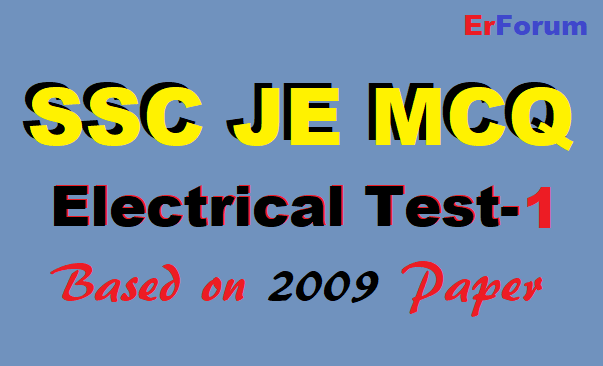 This MCQ Test is based on SCC JE 2009 official Paper. 20. Which of the following will improve the mutual coupling between primary and secondary circuit?